The most important update in the latest release (2019 R1) of WorkPLAN from Vero Software is the ability to perform real-time part tracking in the workshop. This function is achieved through activity time recordings or operator location declarations. 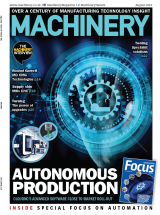 Further enhancements include: an updated interface with the WorkNC CAM system; automatic recovery of machining times through the machine connection; newly created graphic representation for project progression; and a newly developed planning display. In WorkPLAN 2019 R1, a WorkPLAN task number can be readily associated directly in WorkNC. In this way, when post-processing the WorkNC program, information regarding the task number is transferred to the machine tool. Also, machining times will be generated automatically by the machine tool itself, and transferred into WorkPLAN through a monitoring tool. A further enhancement is the integration of a newly devised graphical representation of the project process as a standard feature. Based on the current project summary, users can see how their project is progressing at any time, even directly from the home page. WorkPLAN’s integrated planning module, along with dedicated workshop touchscreen licences, have become key tools for users, which is why Vero has introduced a newly developed planning display – available via touchscreen licences – that allows operators to display information either by project or resource. 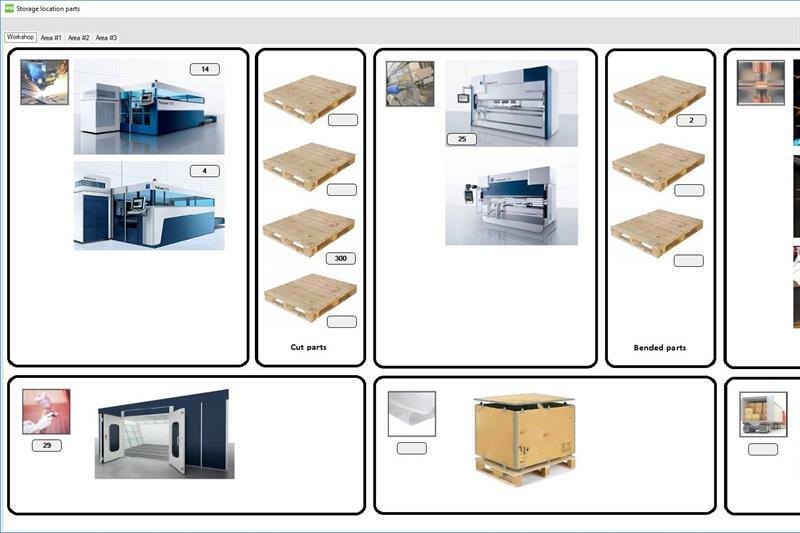 Other improvements in WorkPLAN 2019 R1 include: customisation of compulsory input fields; estimation of sheet metal requirements using Radan nesting; improved negotiated component management (purchase/resale); supplier contract management; comment field spell checking; newly developed business report analysis; and risk management enhancements.